Jonathan is training corporate and UN Agencies in servant leadership. A fellow elder has agreed to lead the church and Jonathan will hand over leadership to him and move to another city later this spring. Sharon is seeing expansion of the Khushbu project/brand with one of the ladies from a village leading 26 members of her family to believe. 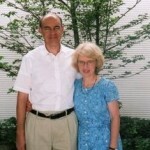 Pray for Jonathan and Sharon in their varied leadership and family roles. For more info on Jonathan & Sharon see page 18 of the prayer guide. John M reports that the mariculture project started with 2 cages in operation a year ago and now has 20 with several more in progress. Each of these represents business opportunities to engage Muslim communities and families. He gives thanks for the favorable relationship with governmental officials and asks prayer for this to continue. Pray for more national workers and church planters, and for John’s family who will be spending more time overseas this year. For more info on John see page 36 of the prayer guide. In addition to his surgical lectures, Scott Lawrence will be starting a course on medical ethics. Pray for his preparation, good attendance and for God’s light to shine through Scott as he teaches. He will also begin the process of starting one of the first ophthalmology sub-specialty fellowship programs in Ethiopia. Dr.”L” will help him in coordinating this program. Pray for wisdom, discernment, and all the logistics that go into starting a program of this magnitude. For more info on Scott & Tina see page 42 of the prayer guide. Pray for Ruslan and Zhanna as they host the YL Central Asia Leadership Training Conference. Pray these leaders will be encouraged and envisioned for another year of ministry among teenagers, most of whom are in 99% non-Christian environments. Pray leaders will have wisdom as they engage with young people from Islamic and atheistic backgrounds and that God will bless Ruslan and Zhanna and their 4 children and give them wisdom as they lead this growing ministry. For more info on Ruslan & Zhanna see page 22 of the prayer guide. On this WM Sunday, pray for those who are sensing God’s call to serve in missions, and for our congregation to respond by going, praying, communicating, or giving, that we may all rejoice in what God is doing around the world. Pray for bonds to form between missionaries, CCs, individuals, and leaders that will have a lasting effect on Missions at Second. Pray the missionaries will return to their post encouraged, equipped, and feeling loved by our 2pc family. Greg and Elizabeth have just arrived in the Middle East to begin their first ministry assignment. Pray for them as they set up a new home, in a new country with a new language, and in a new marriage. Pray that as they explore the best way to approach language study they would experience God’s presence through all these chaotic times. Pray God would remain the center of their marriage and that they would make solid connections with team members and national partners. Pray for our WM Conference theme “Hope of the Nations” to come alive to our congregation as Richard Pratt speaks and our missionaries share their work and lives through individual and group encounters. Pray we will realize and respond to opportunities to participate in sharing God’s love and gospel throughout the world. As Jackie shares her heart and ministry today at our WM luncheon, may she convey how God calls and equips for His ministry and may those who hear respond with action. Though enjoying home leave and family time, she misses her work in Indonesia and welcomes prayer for CCC church’s new leaders. Pray for the children’s ministry and for the women’s Bible Studies she leads to continue in her absence and for the relationships she has developed to grow and intensify while she is away. 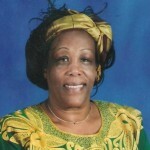 For more info on Jackie see page 26 of the prayer guide. 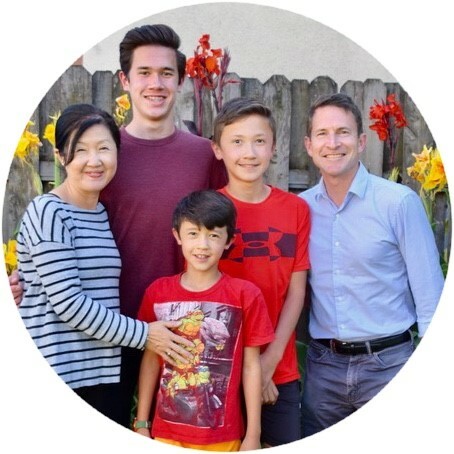 Paul and Violette Bridgman ask prayer for Sakuragaoka Church to grow spiritually and in number, specifically that many young people and children will come. The Sunday school for kids will be held on Saturdays beginning in April, the beginning of the new school year. Pray for many kids to come seeking the Lord. Pray for the Bridgman’s ministry and issues relating to their health. For more info on Paul & Violette see page 57 of the prayer guide. Praise that Judy Mbugua’s eye surgery was successful and she can now see better than she has in a long time. The seven Bethel dressmaking students all passed the government grade test, and of the 30 women with HIV/AIDS in Homecare Spiritual Fellowship’s care, one was trained and employed as a peer counselor at Kenya’s leading hospital. Pray for the various ministries under Judy’s watch. 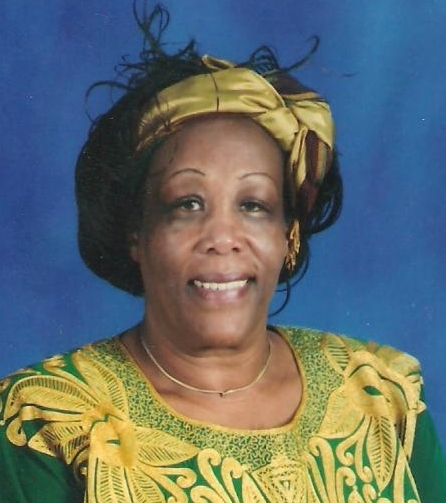 For more info on Judy see page 78 of the prayer guide.